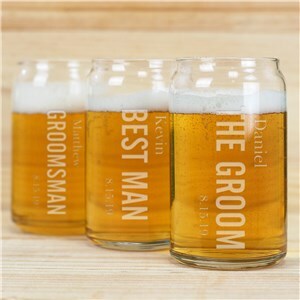 Wedding day essentials, you know the one’s we are talking about. 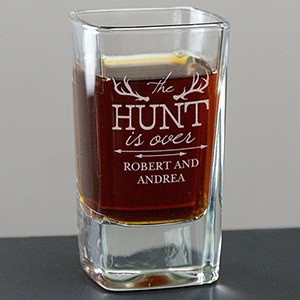 The one’s you just cannot forget. 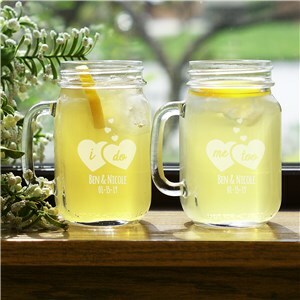 From “Mr. & Mrs.” toasting flutes engraved with the bride and groom’s names to personalized cake servers and knives, we have your big day covered. 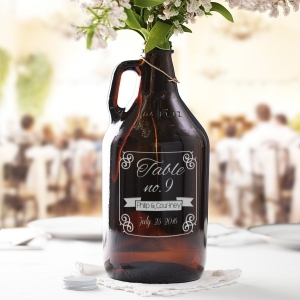 Centerpieces, including glass and ceramic vases are a must. 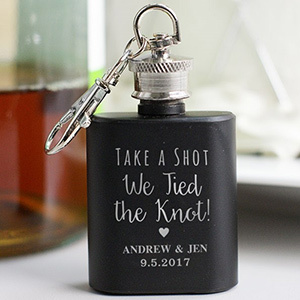 Need something for the top of the wedding cake? 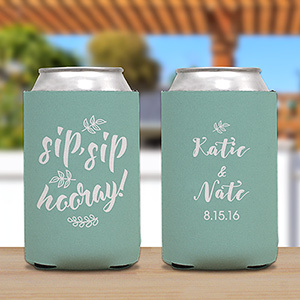 Something a bit more unique? Check out our engraved cake toppers, each customizable with names and wedding dates. 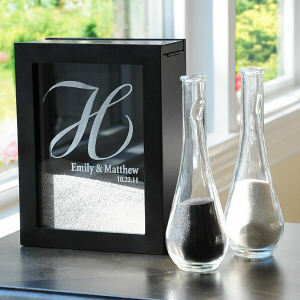 Finally, don’t forget the guestbook and be sure to add free personalization when you order it. 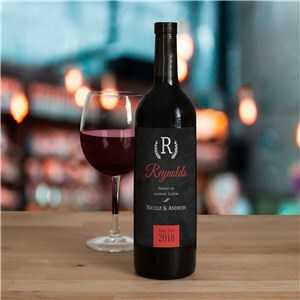 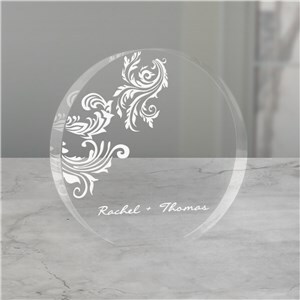 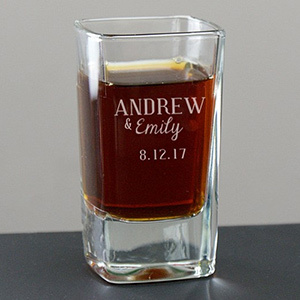 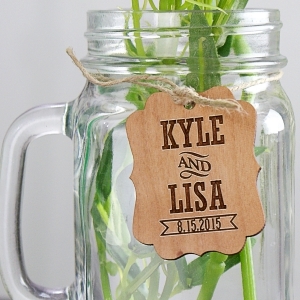 There is no other time that you will celebrate the union of names than on your wedding day, so you should have them engraved or etched on everything you can! 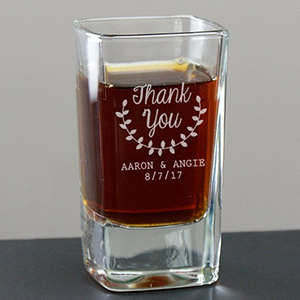 Your wedding day is all about you and your name as a couple, and your guests will love having reminders of your celebrated nuptial. With wedding day essentials from GiftsForYouNow.com, you can rejoice your marriage in every single detail of the day. 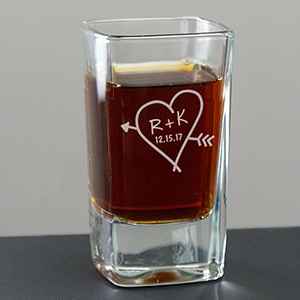 Since the day is about your very special union, it’s important to have reminders of it for every part of the ceremony and reception. 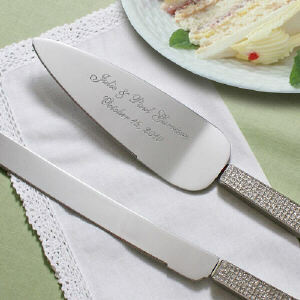 From personalized cake toppers to a knife and cake server just for you, we have you covered. 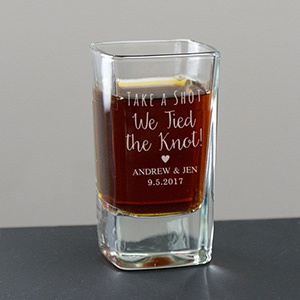 Our wide selection is sure to match your style, and our skillful and elegant engraving will make the keepsake especially yours forever. 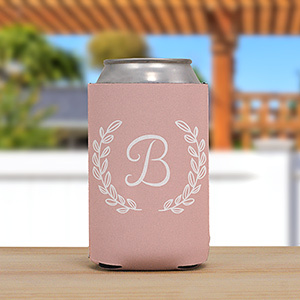 Give your distinguished guests something they can take home with their names on it, like a personalized handkerchief for the fathers and brothers of the bride and groom. 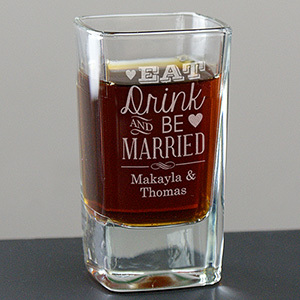 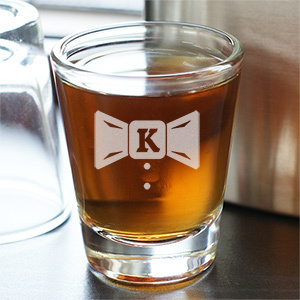 How about a special toasting glass for all of your bridesmaids and groomsmen? 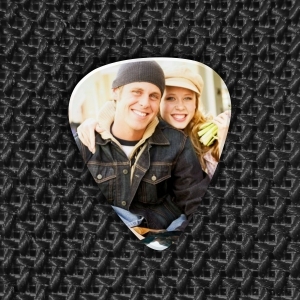 And you can’t forget Mom: she’d love a personalized picture to commemorate the day. 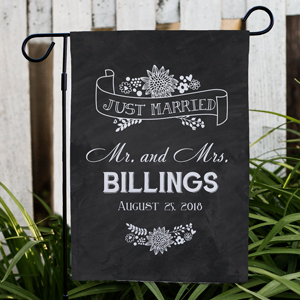 Walk down the aisle on a beautiful personalized runner, and use “Mr. 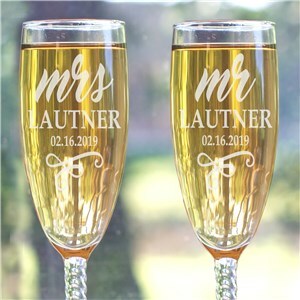 & Mrs.” toasting flutes engraved with the bride and groom’s names to begin the reception. 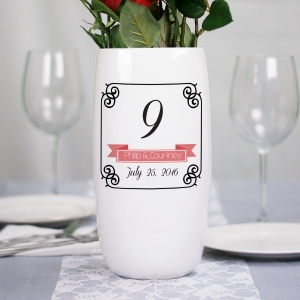 From vases to personalized cake servers and knives, we have your big day covered. 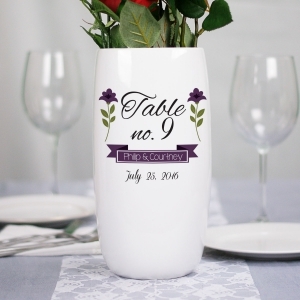 Beautiful centerpieces for your guests to enjoy and admire can pull the whole room together, and a personalized sand ceremony box will be a perfect way to remind your guests of your gorgeous romance. 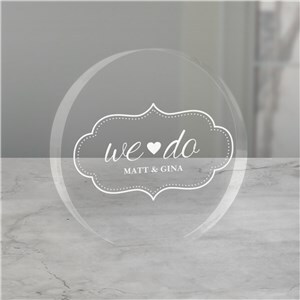 Make sure your guests sign your elegant personalized guestbook that matches your style and will be a keepsake for you to enjoy for years to come. 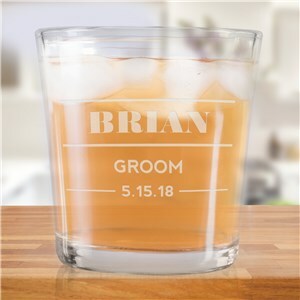 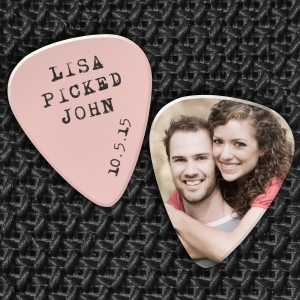 GiftsForYouNow.com is your premier source for all of your personalized wedding needs.